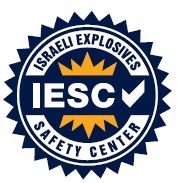 The Israeli Explosives Safety Center (IESC), member of Tamar Group, offered several accredited explosives safety courses during 2011, recognized by Israel's Ministry of Industry, Trade and Labor. 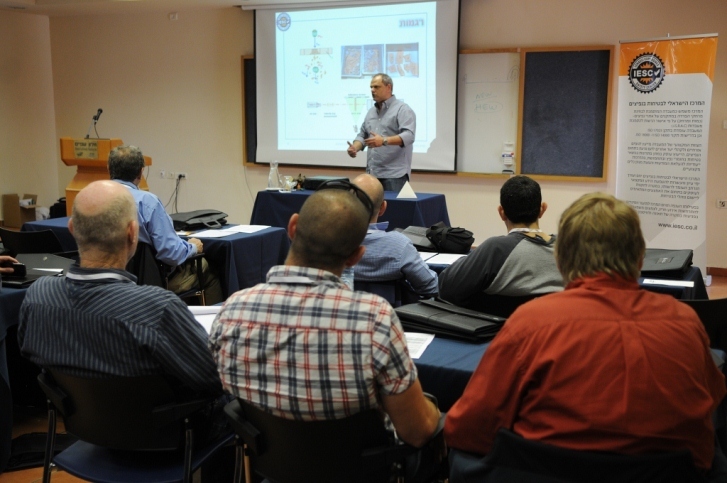 The courses covered a wide rangeof explosives safety topics at various levels, including a thorough study of international explosives safety standards and Israel's Ministry of Defense explosives safety manual. The courses combined lectures offered by expertsfrom academiaandIsraeli governmentagencies, as well as practical exercises of site planning and Quantity-Distance calculations with supporting literature developed by IESC. Representatives from the military, government agencies anddefense contractors attended the courses. Their positive feedback was overwhelming and they all pointed outthat they had gained tools leading to knowledge enrichment and increased recognition of explosives safety within their respective organizations. The next course is scheduled for February, 2013. If you are interested in attending or would like additional information, please contact us at Arik@iesc.co.il. 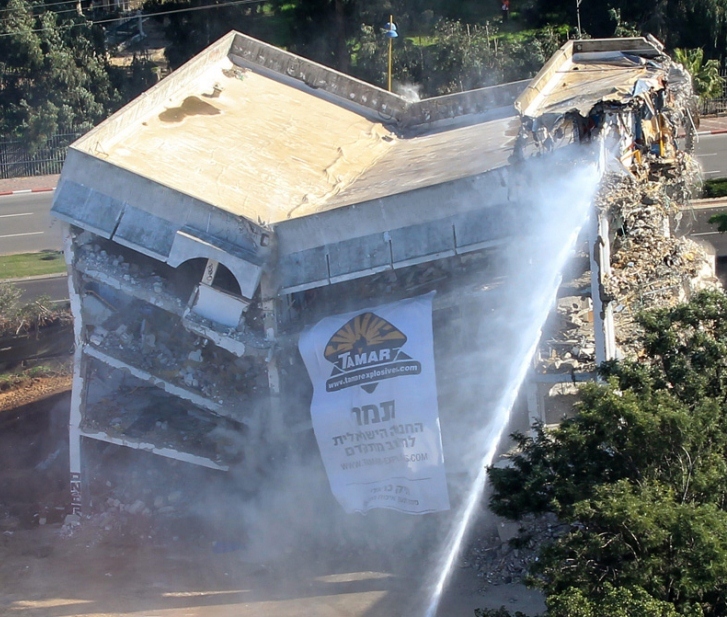 Tamar Group's Civil Division was awarded a contract to implode an abandoned 4-story building located in Holon, roughly two kilometers south of Tel Aviv, Israel. The building was demolished as an exercise for various law enforcement and rescue teams in the event of a security disaster or earthquake. On December 17, 2011, Tamar Group's experts positioned explosives in various locations of the building, leading to its collapse within seconds. Law enforcement officers and rescue teams were then called in order for them to practice their methodology and standards on site. Tamar Group offers consultation services in the realm of demolition. Please contact us at nitzan@tamar-explosives.comif you would like additional information.